Sometimes you need to lounge. And sometimes you need to go to the beach. Sometimes you need to do both at the same time. 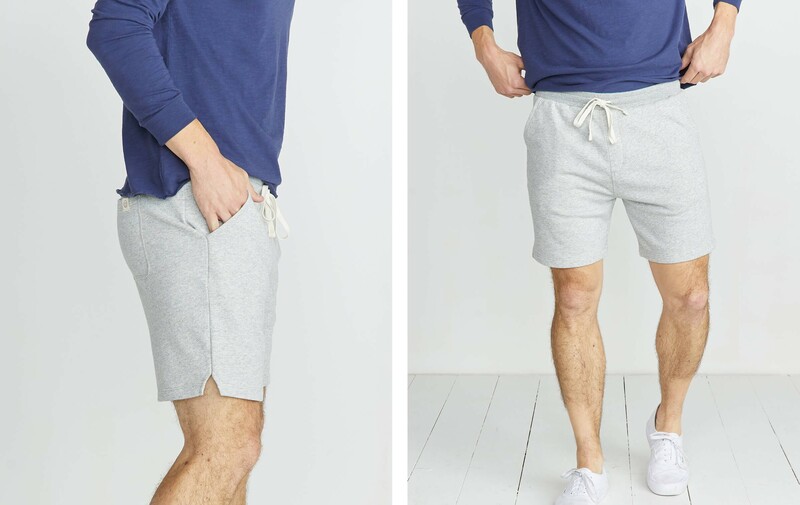 Helloooo, beach Terry lounge shorts. The best of both worlds. Made from a blend of Supima cotton and MicroModal (like our Signature tees!) but knit with bigger loops, so this beach terry is slightly textured and absorbent (like a beach towel. But softer). 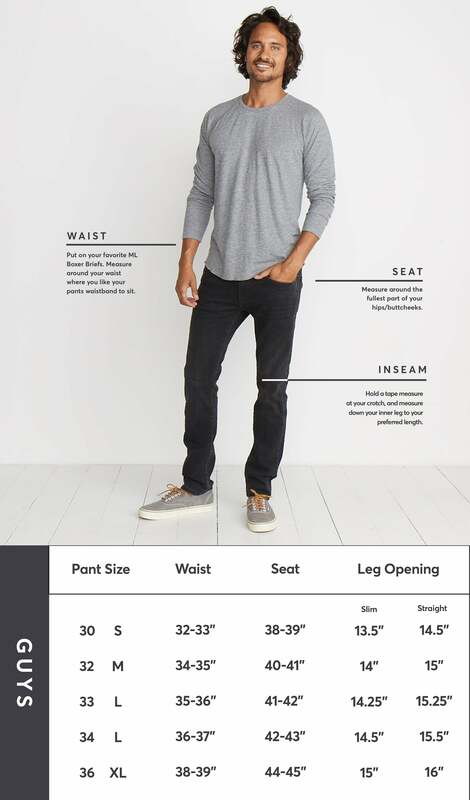 James is 6', wears a Medium and when he's not crunching his abs, crunches numbers as our Chief Financial Officer.